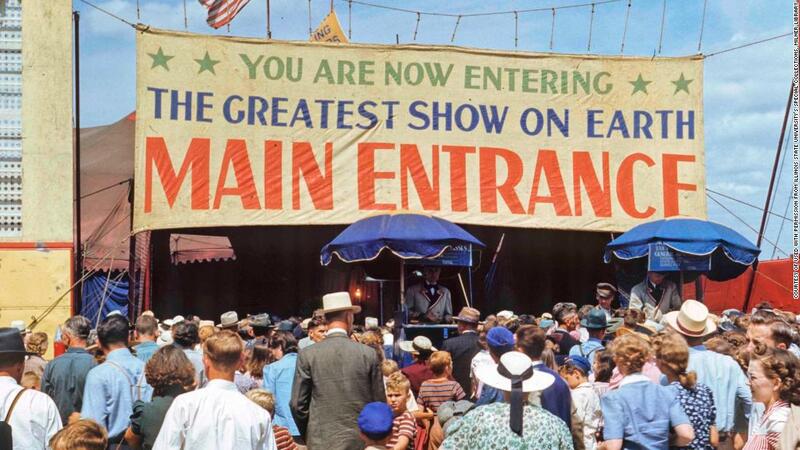 American Experience: The Circus is a two-part miniseries on PBS, which will explore the history of the American circus, capturing the excitement of when the “Greatest Show on Earth” would arrive in your town. The Circus features the stories of showmen like P.T. Barnum, James Bailey and the five Ringling Brothers and presents archival footage of the circus industry. It also offers interviews with modern-day performers. “The reason why the circus is so appealing is because of its simplicity,” says former ringmaster Johnathan Lee Iverson. “The Circus” will air Oct. 8-9 at 9 p.m. on PBS.